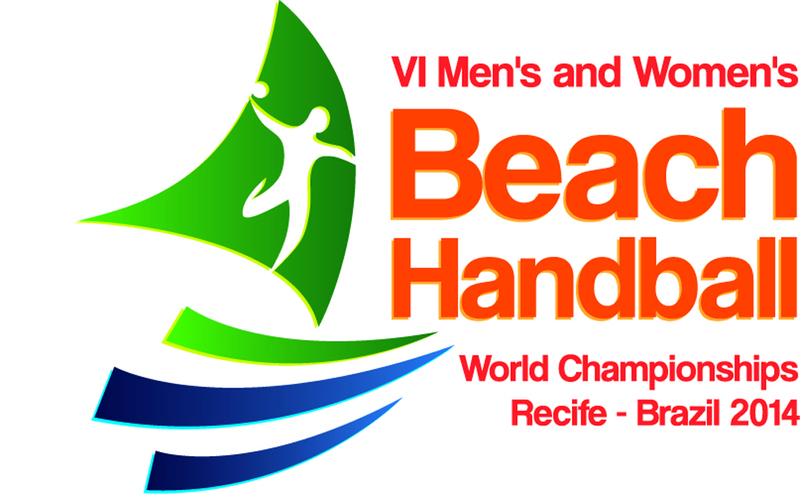 Recife, Brazil will host the next Men’s and Women’s Beach Handball World Championships that will be held from 22 to 27 July. 24 national teams, qualified from continental championships and qualifications, will participate in the biggest and most important global beach handball event. The championship is common for both genders and it will be held for the 6th time – every two years after the first BHWCh was held in El Gouna, Egypt. The best proofs of global reach of beach handball are facts that countries from 3 different continents have won the world title so far and that the organizing cities of the previous championships are spread over four continents. 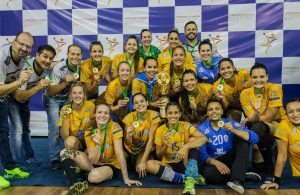 The World Championship in Recife will be organized by the Brazilian federation that is, with both teams, men and women, current World Champion. That shows that all top teams expect a very challenging championship. At the beggining of May, Recife will host the draw for the championship and it will be the starting point for all teams to think about their way of how to reach the top of the podium during the closing ceremony. ← Previous Story Roland Mikler to Veszprem! Next Story → SERGEI SAMSONENKO’s FIRST TROPHY: The right coach was worth waiting!